Entrepreneur Tony Robbins shares his thoughts on the 2016 election and how to succeed in retirement. 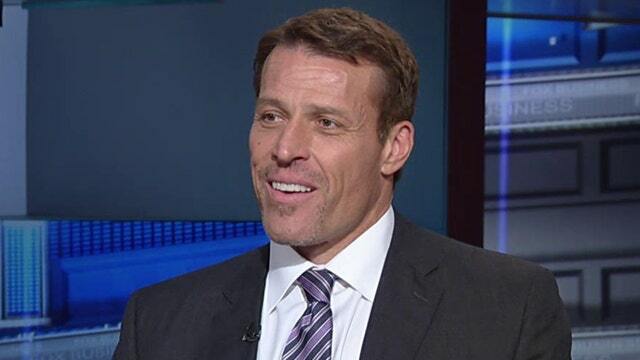 During an interview on FOX Business Network’s Cavuto: Coast to Coast, entrepreneur Tony Robbins said America is lacking a vision. Robbins reflected on the history of the country and how, at different times, there were different types of visions held by American leaders. The entrepreneur and motivational speaker explained his approach to helping people.